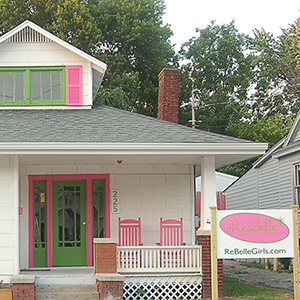 ReBelle is Central Kentucky's most imaginative yarn shop, where we specialize in unique and natural fibers. Sign up for our montly email newsletter! Want to know what you missed? View the archives.